Researchers at the University of West Florida Center for Environmental Diagnostics and Bioremediation are leading an effort to study the impacts of invasive lionfish by engaging students in Escambia and Santa Rosa County high schools in citizen science. 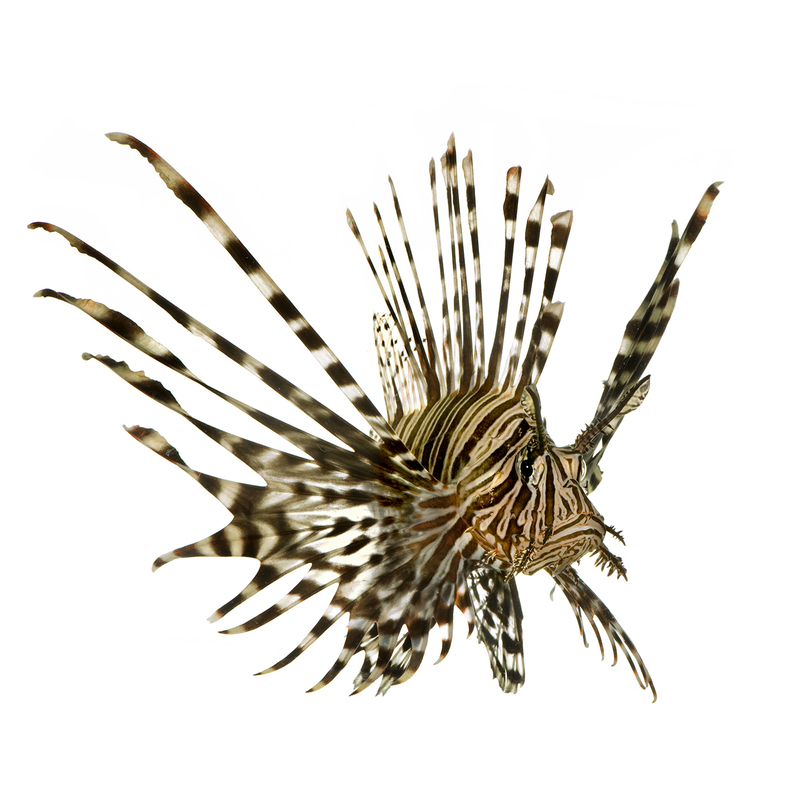 As part of an ongoing partnership designed to promote STEM education through hands-on learning, more than 900 students at seven area secondary schools have taken part in research to better understand the diet of lionfish, a highly invasive species that first appeared in the northern Gulf of Mexico in 2010. Science teachers at participating schools first completed a four-day workshop led by the UWF Center for Environmental Diagnostics and Bioremediation. With the center’s ongoing support, the teachers have engaged students in lionfish dissections and DNA-based identification of lionfish prey, commonly known as DNA barcoding. This work is continuing during the 2017-2018 school year at Escambia High School, Gulf Breeze High School, Navarre High School, Pensacola High School, Booker T. Washington High School and West Florida High School. UWF supplied participating schools with “a pop-up genetics lab,” as Eble described it, which includes all the necessary equipment students need to conduct genetic research. After dissecting donated lionfish, students, working in groups, use procedures developed by UWF to isolate, copy and “read” DNA sequences from dissected prey. The DNA sequences are then compared to vouchered samples in the Barcode Of Life Database, a public reference library, to identify known prey species. The students so far have generated more than 200 DNA sequences that can be matched to known species. Edward J. Bauer, director of the Marine Science Academy at Booker T. Washington High School, said the students collaborate and share data with the other participating high schools. Eble acknowledged the help of dive shops, including Niuhi Dive Charters, which supplied the majority of lionfish for the project, as well as Florida Sea Grant, which is providing logistical support for the project this year. 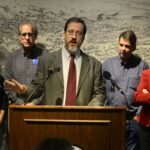 “Our hope is that we can secure funding to allow more students to conduct this type of engaging citizen science research to increase their interest in science and marine conservation,” Eble said. 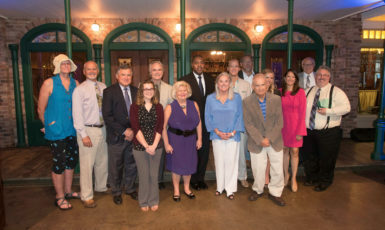 The Escambia County Public Schools Foundation awarded close to $100,000 from their Grants for Excellence program, which receives dollar-for-dollar matching funds from the Consortium of Florida Education Foundations through the State Legislature’s Local Education Foundation Matching Grant Program. Two teams of teachers out of the 21 schools to receive funding were awarded to Matthew MacGregor at Escambia High and Bauer at Booker T. Washington High to support their work on the project. “This is very exciting because the feeding patterns of lionfish can be refined, while students gain valuable experience using advanced protocols and scientific methodology, from question to peer review and next steps,” Bauer said. 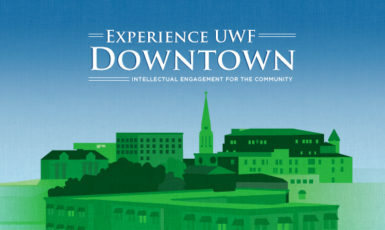 For more information about the UWF Center for Environmental Diagnostics and Bioremediation, visit uwf.edu/cedb.